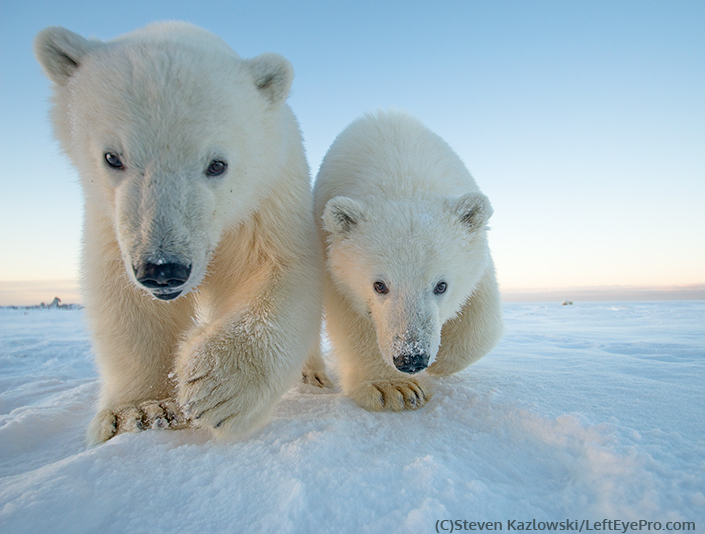 Remove Arctic Refuge drilling from the budget! Please protect the Arctic National Wildlife Refuge and oppose any bills, including the budget, that include oil drilling in this special place. President Trump’s budget proposal included opening the Arctic National Wildlife Refuge to oil drilling. This is the first step in forcing Arctic Refuge drilling through the congressional budget process. But drilling in one of our most remote wilderness areas, where polar bears, caribou and countless migratory birds raise their young, should not be a line item in the federal budget. Congress and the American people must consider the decision to sacrifice this iconic region to Big Oil on its own merits, not force it through on the coattails of a larger bill. Please send a message to your members of Congress urging them to oppose Arctic Refuge drilling and keep it out of the federal budget.